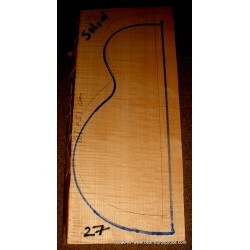 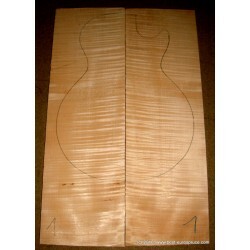 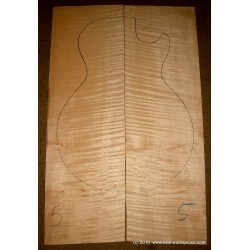 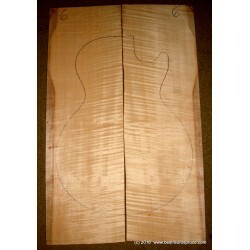 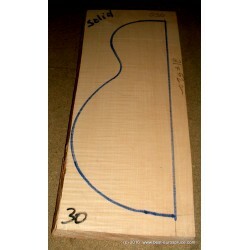 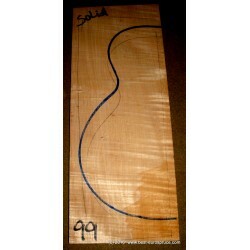 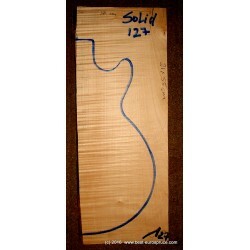 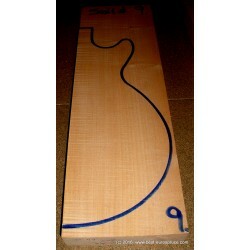 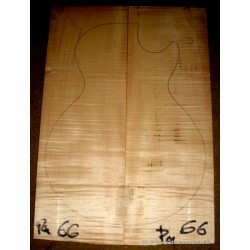 Here you can find figured maple for carved Les Paul tops. 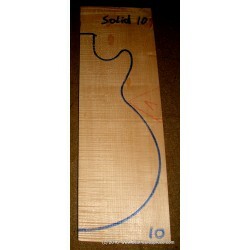 TOP Sets (MAPLE) There are 18 products. 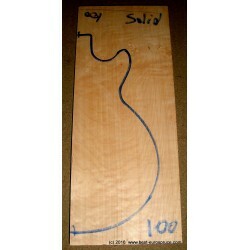 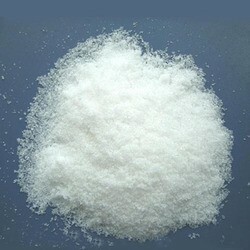 Oxalic Acid, wood bleach for stained wood, powder for 1 gal.